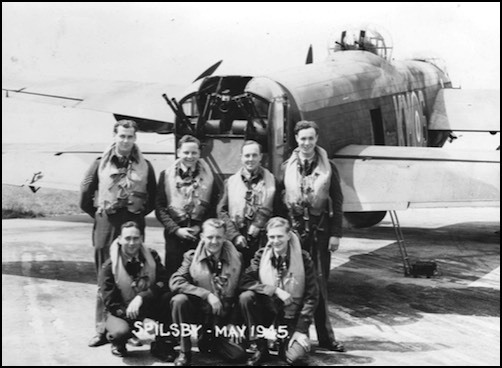 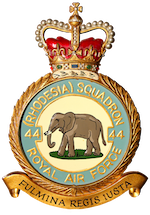 From September 1944 until July 1945, 44 (Rhodesia) Squadron moved from RAF Dunholme Lodge and operated from RAF Spilsby in Lincolnshire. 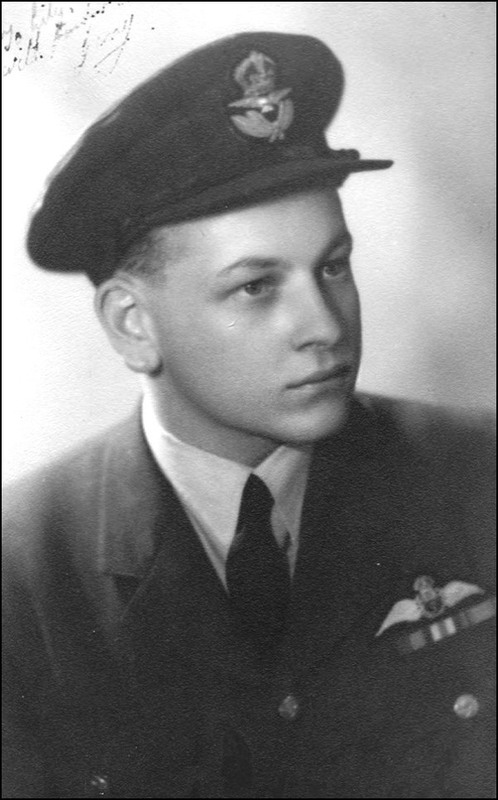 The site of the old airfield is marked by a row of four memorial stones, one of which is dedicated to 44 Squadron. 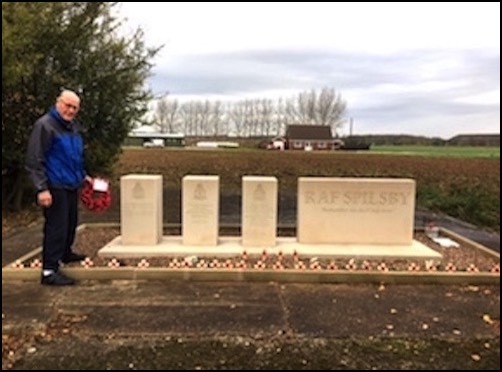 Recently our Chairman visited Spilsby and laid a wreath on the Squadron’s memorial stone.